Tim Parle is a Senior Telecom Consultant with BMI-T with whom he has been working since 2007. 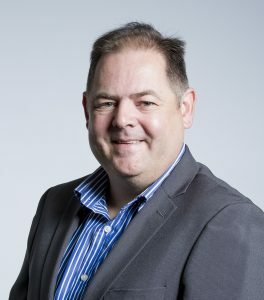 Tim is a telecommunications engineer with over 20 years’ experience in the industry both in Southern African and Western Europe. He has worked with many technologies from access networks (fixed and wireless) to transmission networks (optical and microwave) to management systems (OSS/BSS). Tim holds a B.Sc Electronic Engineering, an MDP in Project Management and an MBA from a leading UK university. Tim combines technical, market and business knowhow in a unique and valuable manner.